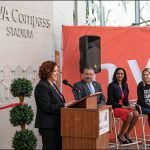 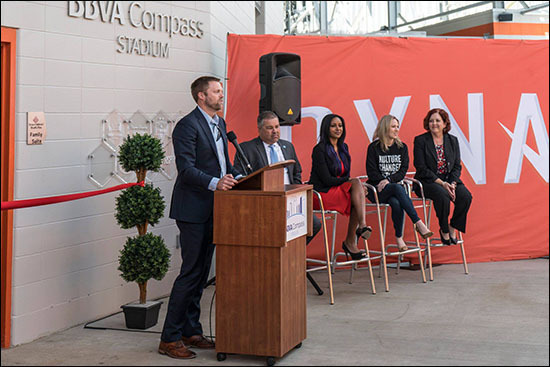 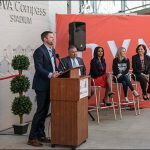 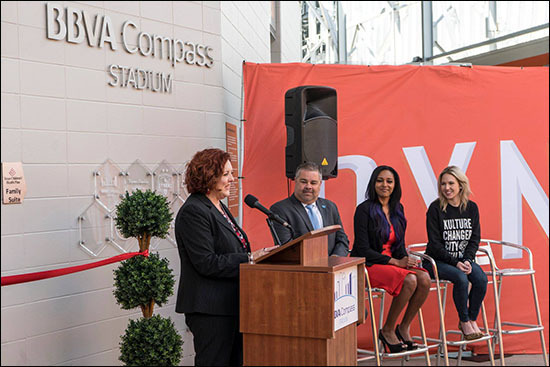 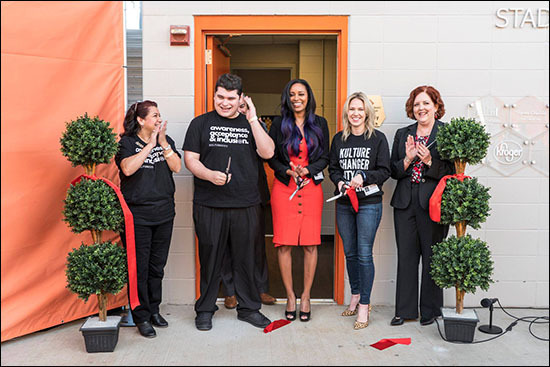 On April 2, in celebration of World Autism Awareness Day, representatives from BBVA Compass Stadium, KultureCity and Texas Children’s Health Plan unveiled the Texas Children’s Health Plan Family Suite at a ribbon-cutting ceremony at the stadium. 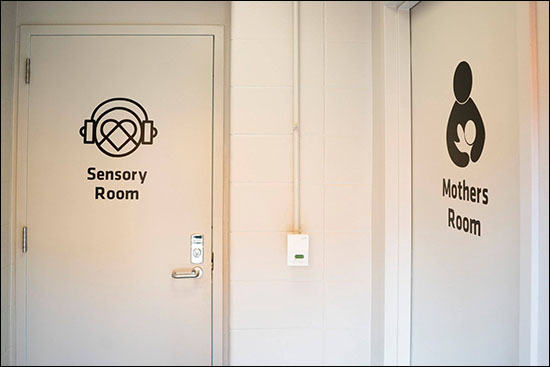 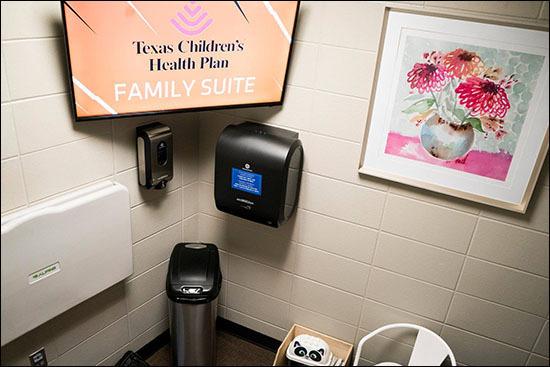 Located in the northeast corner of the stadium outside of Section 220, the Texas Children’s Health Plan Family Suite includes a Sensory Room and a Mothers Room, making BBVA Compass Stadium the first sensory-inclusive facility in Major League Soccer. 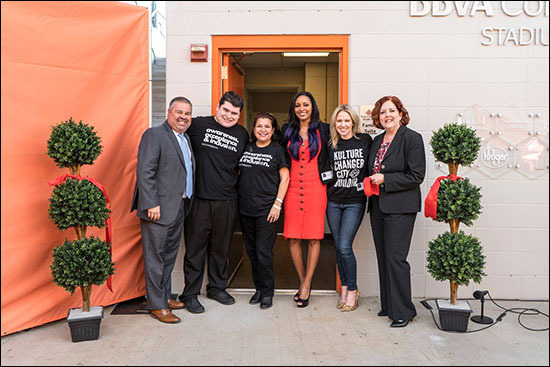 The Sensory Room was designed and installed in cooperation with KultureCity and Mothers Room at the BBVA Compass Stadium. 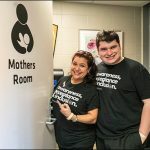 KultureCity is the nation’s leading nonprofit dedicated to fight for inclusion and acceptance of all individuals, and advocates for those with sensory challenges such as autism and PTSD, just to name a few. 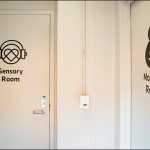 It also provides training and equipment to public and private spaces in order to create an inclusive experience for everyone. 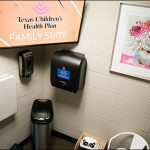 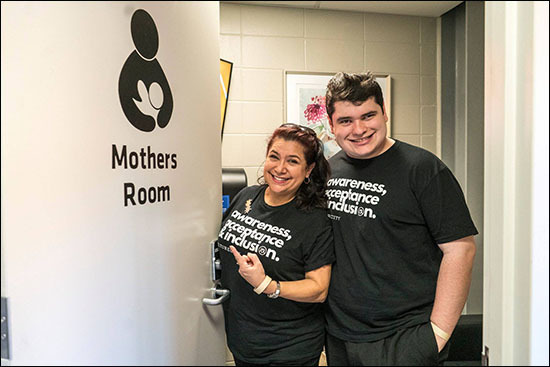 The Mothers Room provides private space for mothers to nurse or pump while at the stadium and features seating for parent and child, as well as power outlets, a changing station and a television so mothers and children won’t miss a moment of game action. 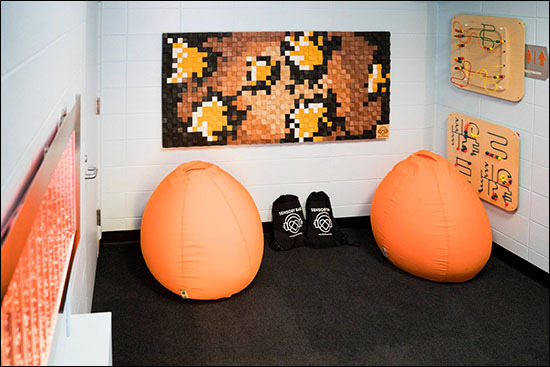 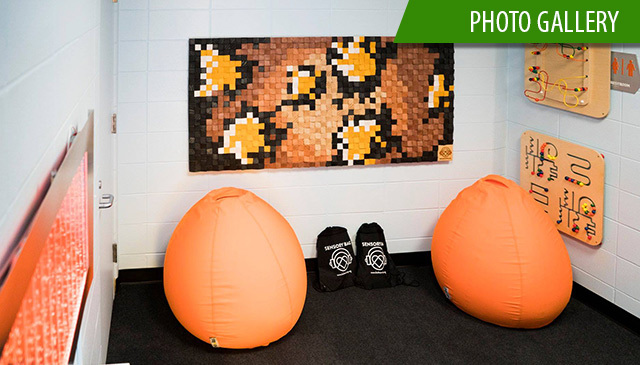 In addition to the sensory room itself, the stadium will provide sensory bags created by KultureCity to guests who visit the space, and BBVA Compass Stadium and Houston Dynamo and Dash employees participated in sensory awareness training in order to understand how best to serve fans with unique needs and concerns. 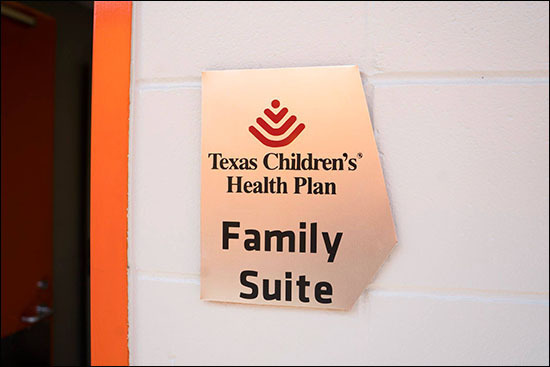 Since 2011, Texas Children’s Health Plan has been the official health insurance plan for Medicaid and the Children’s Health Insurance Program (CHIP) of the Houston Dynamo, Houston Dash and BBVA Compass Stadium. 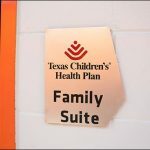 In addition to the new Texas Children’s Health Plan Family Suite, the health plan also sponsors the Texas Children’s Health Plan Family Section, located in Section 201 on the southwest corner of the stadium.